What is Lake Superior Paws for Love? 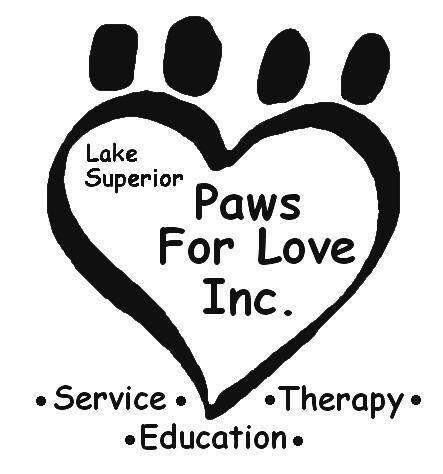 Lake Superior Paws for Love (LSPFL) is a non-profit 501(c)3 community based animal service organization established in 1994. Dedicated to promoting the bond between people and animals through service, therapy, and education. LSPFL serves the Northwest Wisconsin area. All services provided by LSPFL are free of charge and are staffed and operated by volunteers. 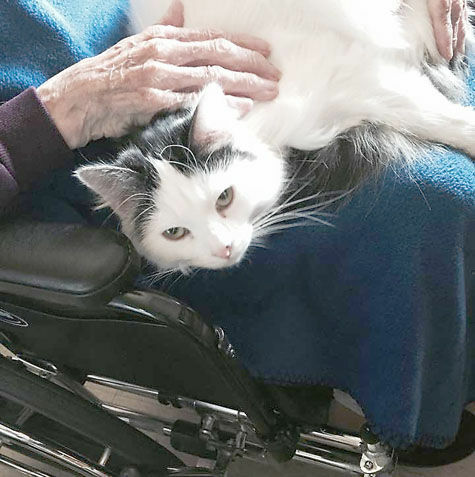 How are the animals certified for therapy work? All animals participating in visits are carefully screened and tested. Dogs must pass the AKC Canine Good Citizen Program and are tested by area animal behaviorists. NO! You do not need an animal to join! 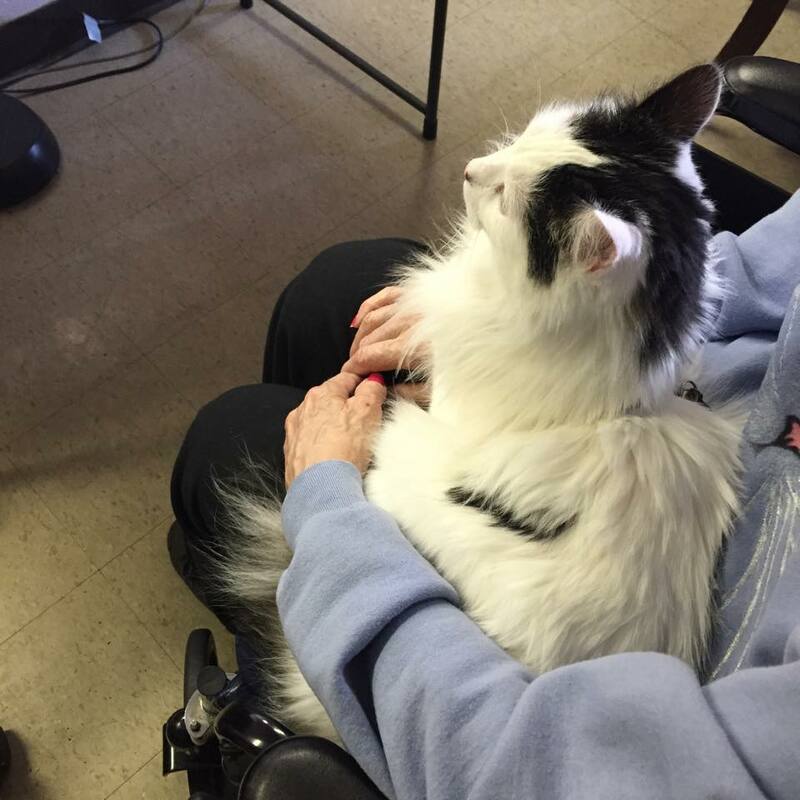 LSPFL membership is open to anyone with an interest in animal education, animal assisted therapy, and service. Volunteers are always needed and appreciated. Pet security deposit loan program for those in housing through local housing authorities. ALL DONATIONS ARE ENTIRELY TAX DEDUCTIBLE! Contact us from the options listed below!